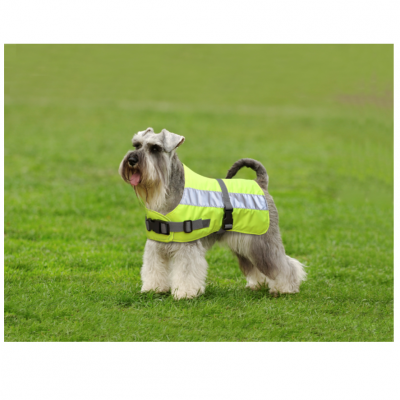 Keep your dog safe and warm during long, cold, dark nights and mornings with our Hi-Vis Dog Jacket. 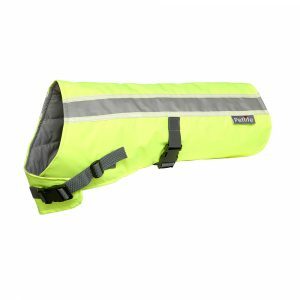 The lightweight jacket is made from ‘Flectalon®’ and a high-visibility fluorescent fabric with reflective strip which is shower resistant. The Hi-Vis Dog Jackets significantly outperform any other dog coat currently on the market for safety, thermal efficiency and comfort. 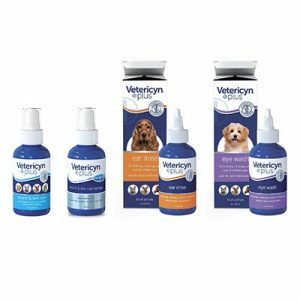 They are shaped and available in 11 different sizes to suit a wide variety of breeds. 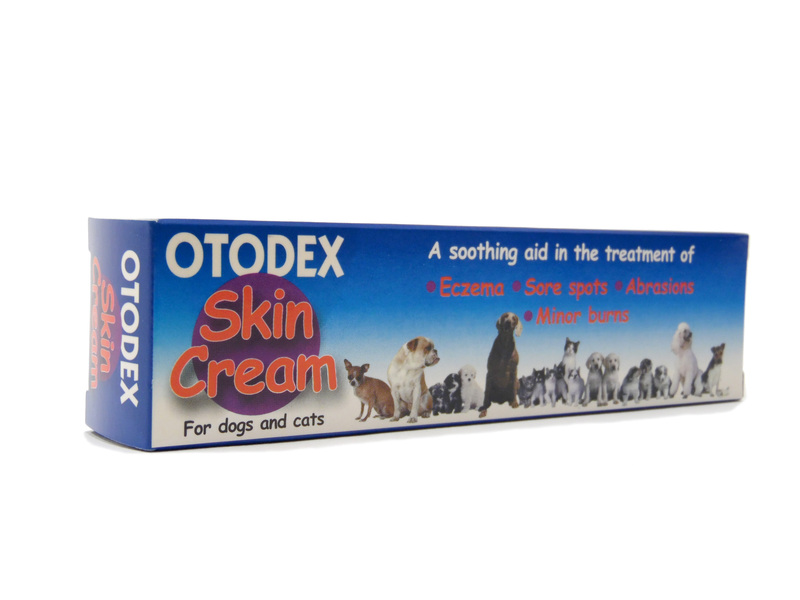 Please click here to download the product leaflet. 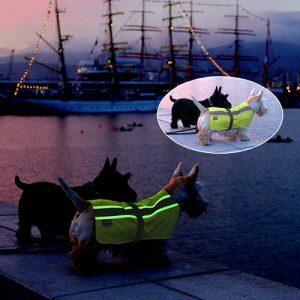 Keep your dog safe and warm during the long, cold, dark nights and mornings with our Hi-Vis Dog Jacket. 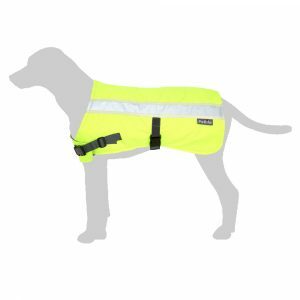 The lightweight jacket is made from Flectalon® and a high-visibility fluorescent fabric with reflective strips. 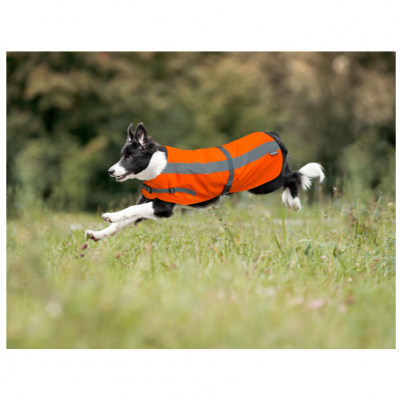 The Hi-Vis Dog Jackets significantly outperform any other dog coat currently on the market for safety, thermal efficiency and comfort. 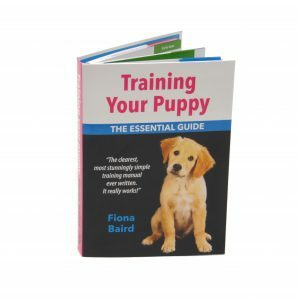 They are shaped and available in 11 different sizes to suit a wide variety of breeds. Helps ensure handler’s safety too! Flectalon® is an insulation material that was developed by NASA and is now manufactured in the UK. Flectalon® is an extremely efficient insulation material combining conventional trapped air thermal insulation with multiple mirror finish surfaces to reflect cold or hot temperatures back onto the product contained within. 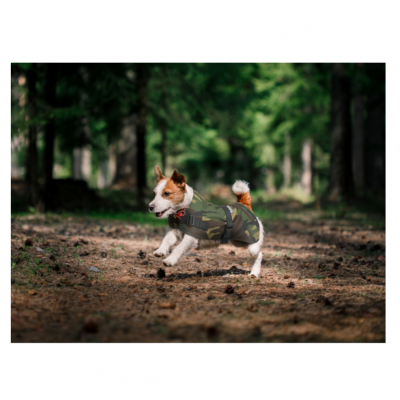 To get the perfect fit for your dog, measure from the collar to the base of the tail. Available in 11 different sizes. 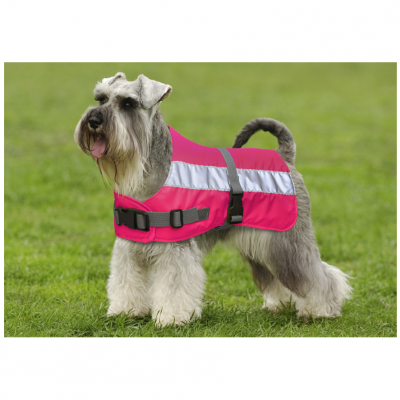 These jackets are showerproof not waterproof. I bought the pink Hi-Vis jacket for my dog Holly a Welsh Collie. I have not had the jacket long, but at this point seems to be a good quality jacket and is easy to wipe clean. Quick delivery and good customer service. 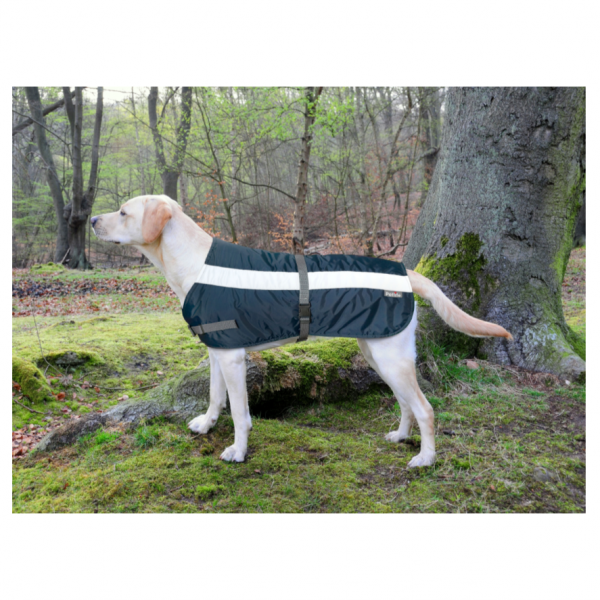 Really like this jacket for my smooth coated dog. It’s warm, will keep her dry but most importantly, visible.